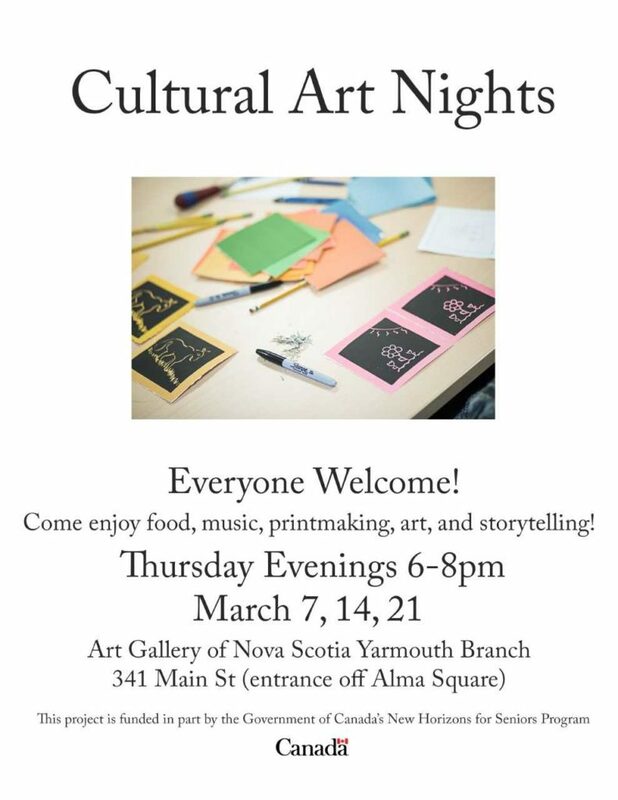 Culture Art nights coming up! 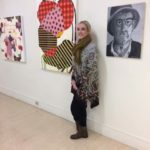 Posted on March 5, 2019 | Comments Off on Culture Art nights coming up! 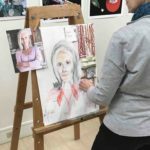 Comments Off on Culture Art nights coming up! 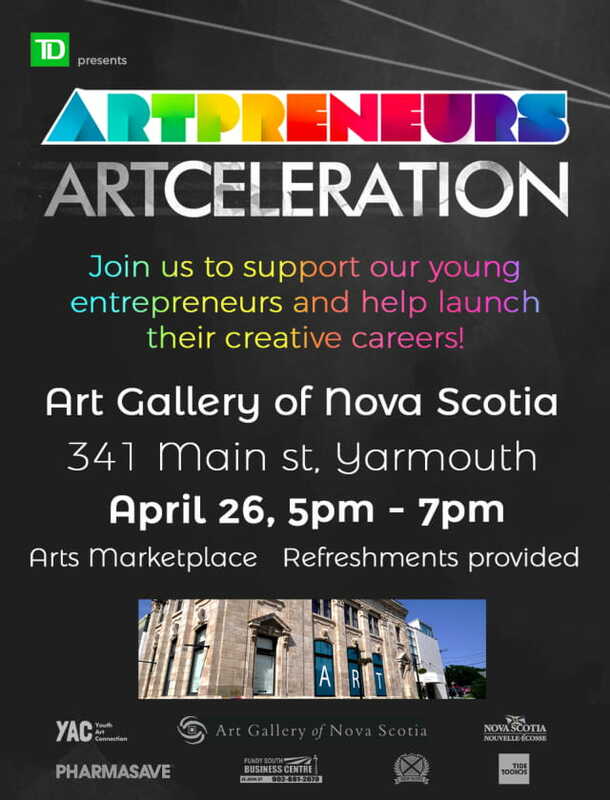 An exciting art and culture project is underway in Yarmouth and is looking for participants of all sorts. 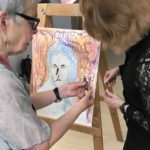 We’re looking for artists, musicians, photographers, and storytellers to facilitate or participate in upcoming workshops and events with local seniors. 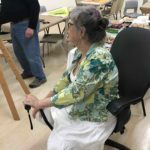 The goal is to create community engagement among seniors by celebrating the art traditions of the various cultures in our area. 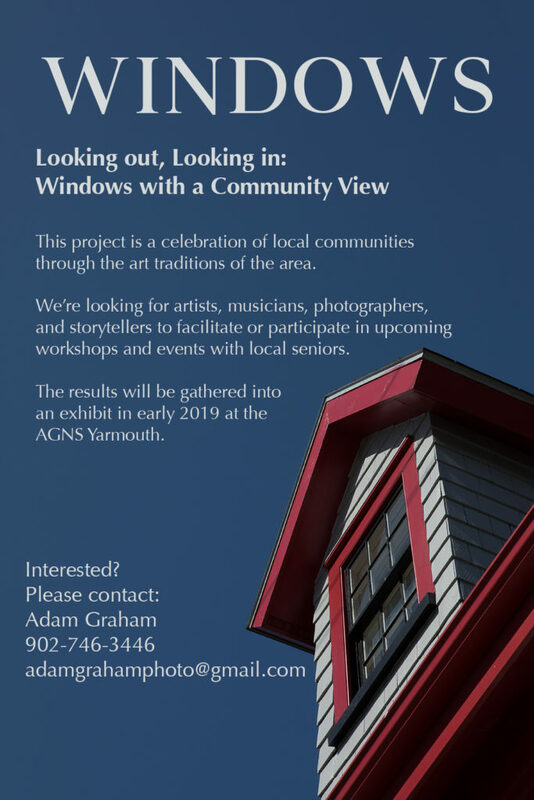 If you have any questions (or simply want to be notified of upcoming events), please contact Adam Graham at adamgrahamphoto@gmail.com or 902-746-3446. 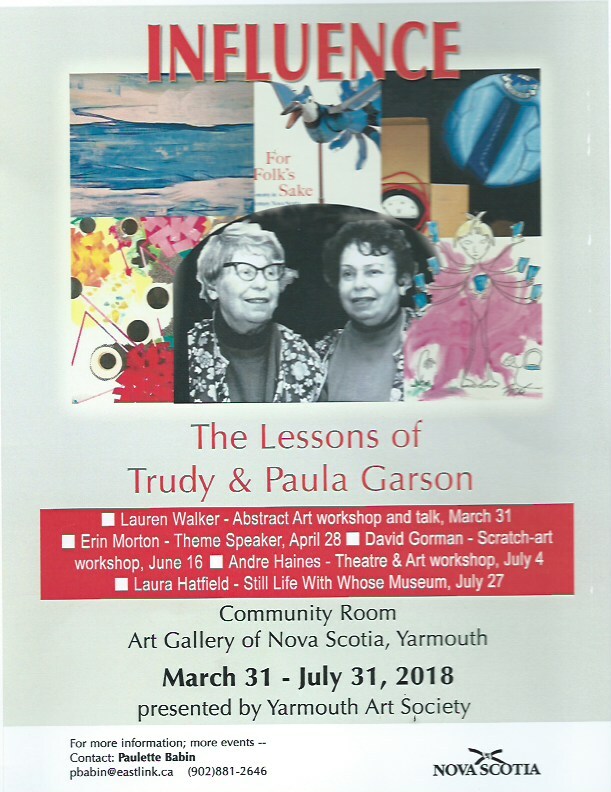 As a part of the continuing celebration of Yarmouth’s Garson sisters and their contribution to art education in our community we enjoyed an “explore the portrait” event in the Community Room. 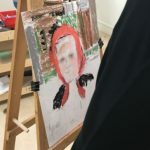 Eleven would be portraitists teamed up under the guidance of Maggie Schmidt to try their hand. 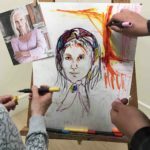 Teams od two and three played with their interpretation of a rough beginning sketch and photo for reference. Any resemblance to the photo is purely coincidental. 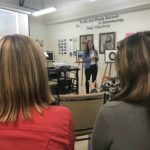 The presentation of the Art from the Heart project was well received by a full house audience in the Community Room at the gallery. The audience was most interested in the concept of the project and were interested in how such a pilot program might be expanded to meet the nerds of more youth. A number of questions were asked and there was lively discussion over refreshments. 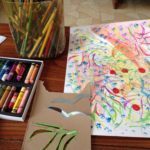 Family Sunday: Drawing to Imply Motion, 1-3 p.m. Sunday, April 22, 2018 at the Art Gallery of Nova Scotia, 341 Main Street, Yarmouth, NS. 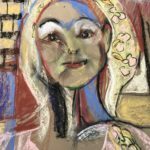 Please join artist Jay LeBlanc to learn drawing to imply motion: playing with repetition and variation. 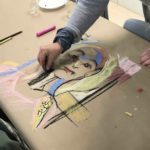 Participants will create flip books that look like a small movie and/or create drawings that imply recorded motion by using self-created stencils. 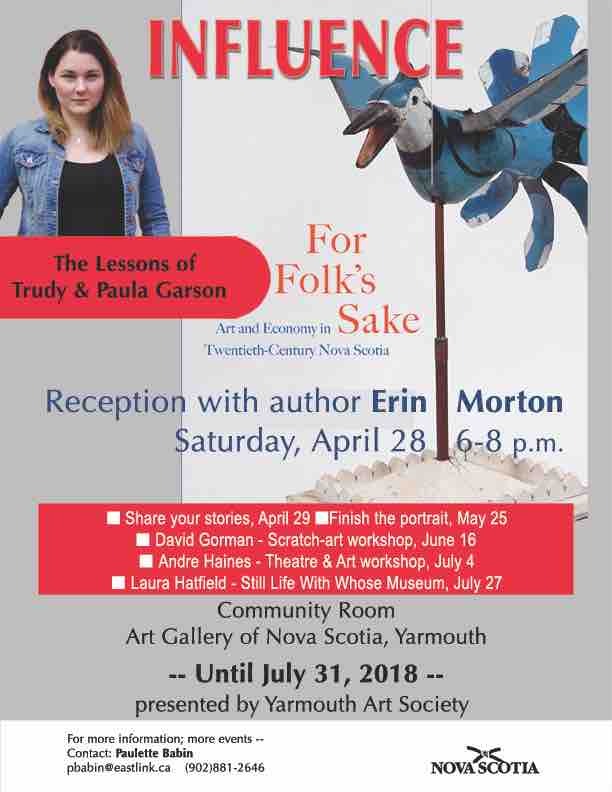 Erin Morton will be the guest speaker at a reception for our exhibit “Influence: the lessons of Trudy and Paula Garson“ on Saturday, April 28, from 6 to 8 p.m., at the Art Gallery of Nova Scotia Yarmouth. Also, the following day , there will be an afternoon program from 2 until 4,”‘Sharing the Stories”. Former students and others who knew Trudy and Paula are invited to share their memories. One special guest will be Burton LeBlanc, now the head of the make-up department for “The Handmaid’s Tale” . Burton credits childhood classes with the Garsons for wakening and encouraging his artistic development. 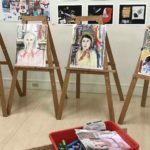 People are also encouraged to bring artwork—either paintings by Trudy or Paula, or student work of their own, to show and talk about. It will be an interesting and entertaining afternoon!